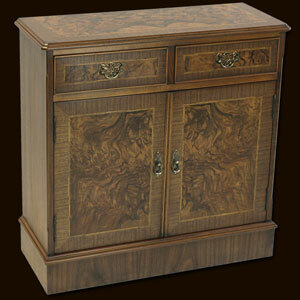 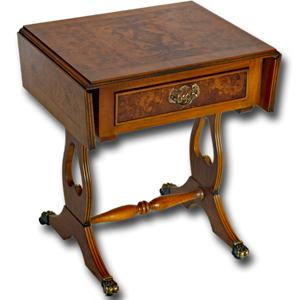 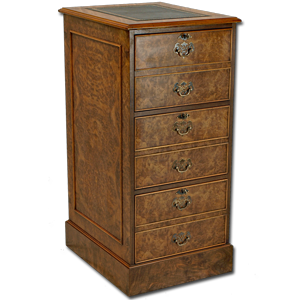 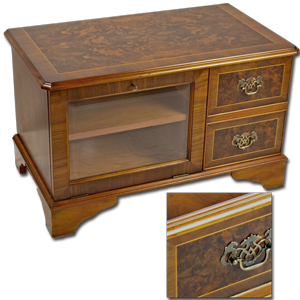 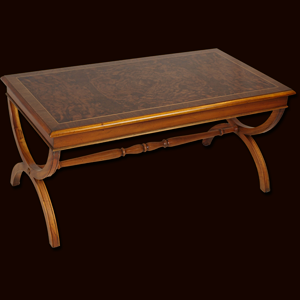 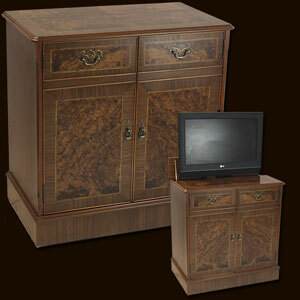 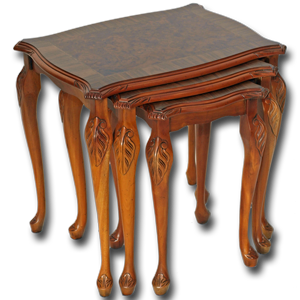 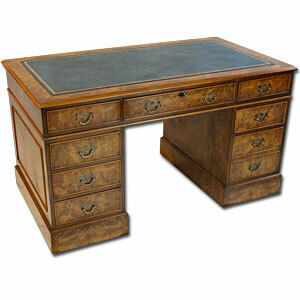 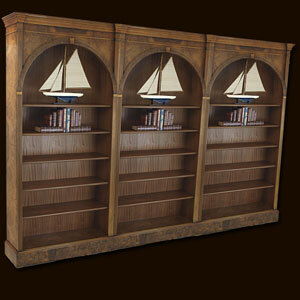 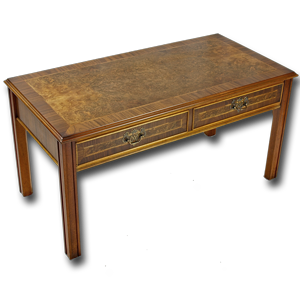 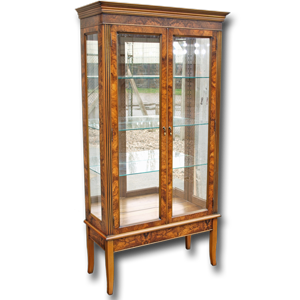 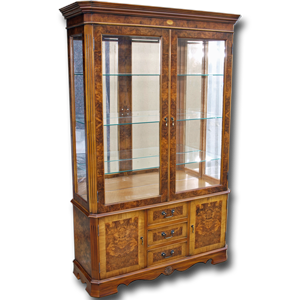 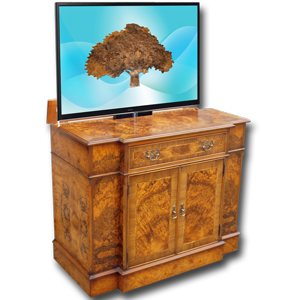 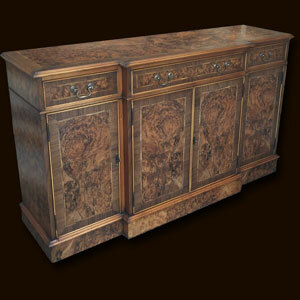 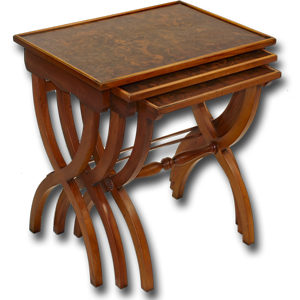 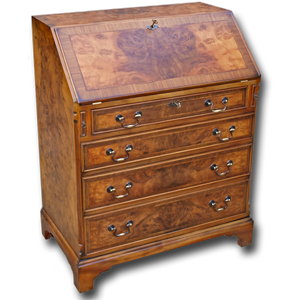 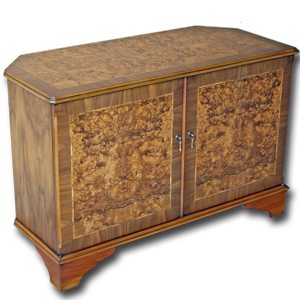 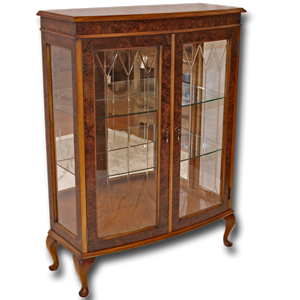 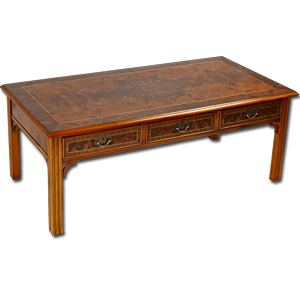 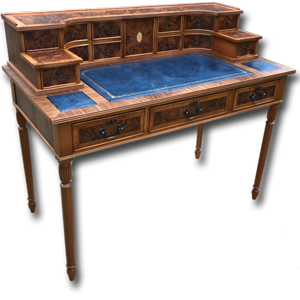 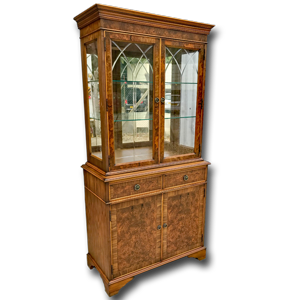 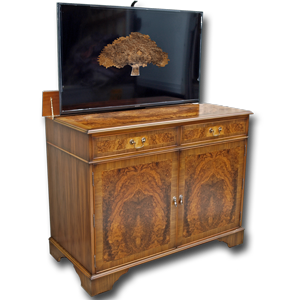 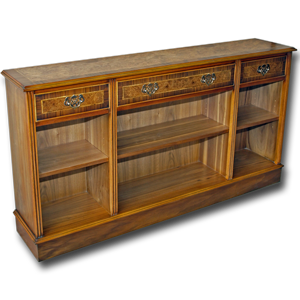 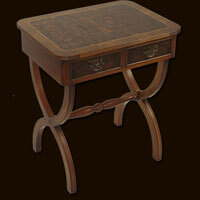 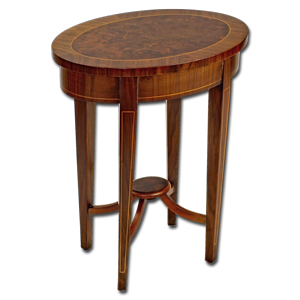 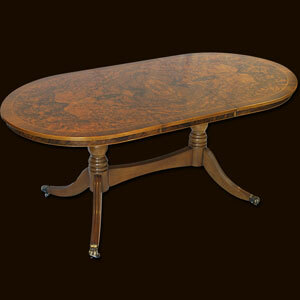 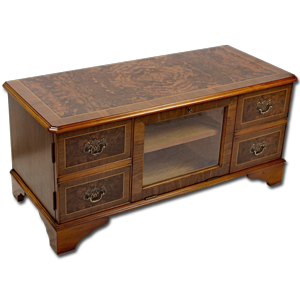 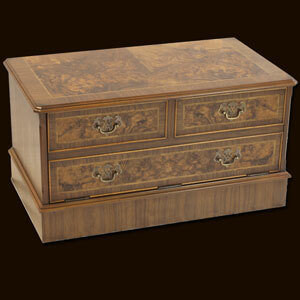 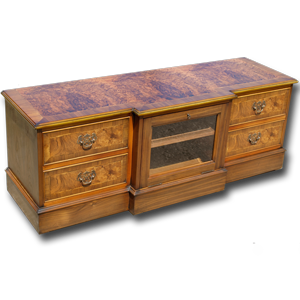 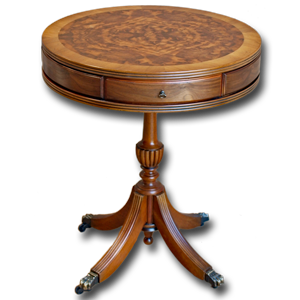 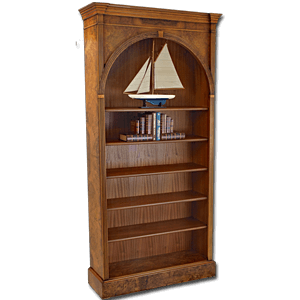 We are proud to now offer a large portion of our range in our favourite Burr Walnut wood. 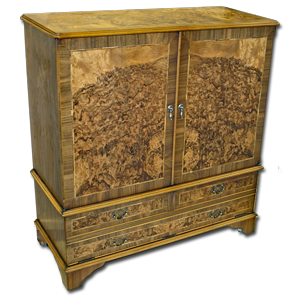 Here are some examples plus we now offer burr walnut as an option on many items. 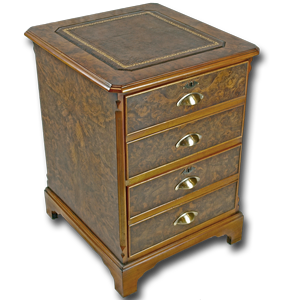 Available in either standard or our highly recommended antique finish and with our usual options of handles, leathers etc.